EDP Europe offer various models of Mobile WorkSpace computer crash carts which provide the ideal solution to all your mobile computing needs today and tomorrow. 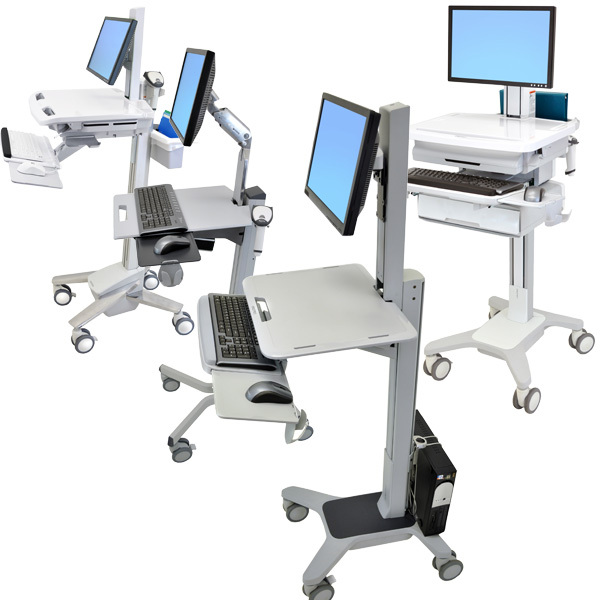 These highly flexible computer crash carts can be adjusted to ensure maximum comfort for the user, whether in a seated or standing position. Carts are fitted with four dual casters that allow smooth movement to the required location. The front casters are lockable for extra stability. Low cost, height adjustable computer crash cart that supports your mobile computing needs today and tomorrow. 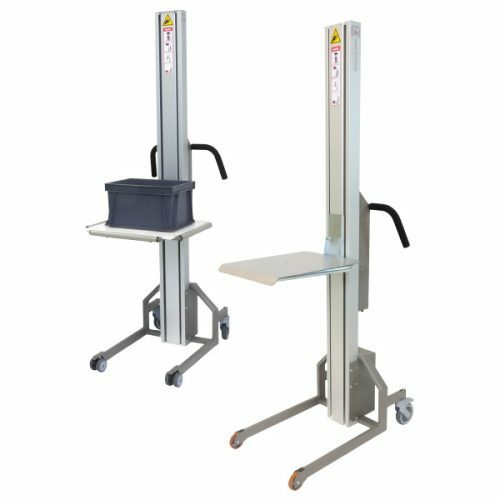 27″ (68cm) of height adjustment allowing the operator to work seated or standing. VESA compliant thin-client CPU holder. Small footprint with a rugged, open architecture design. 25″ (63cm) of total adjustment. Counterbalanced adjustment points allow instantaneous, tool-free repositioning while you work. Large workspace with height adjustable keyboard tray that has a sliding mouse tray. 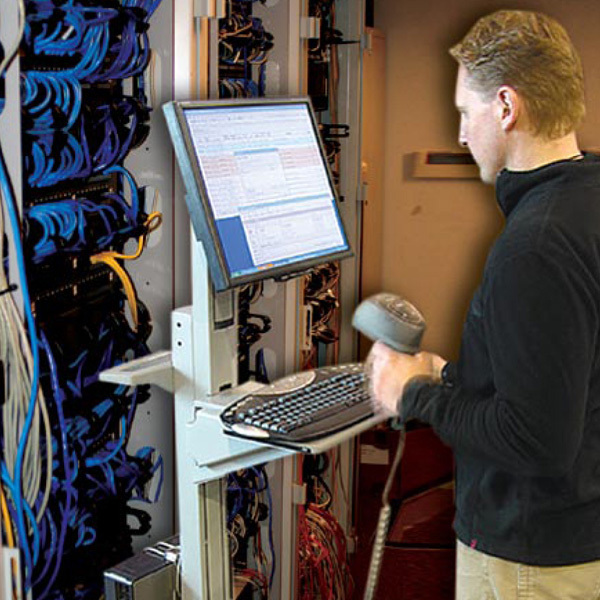 Advanced cable management allows safe and neat routing of cables. 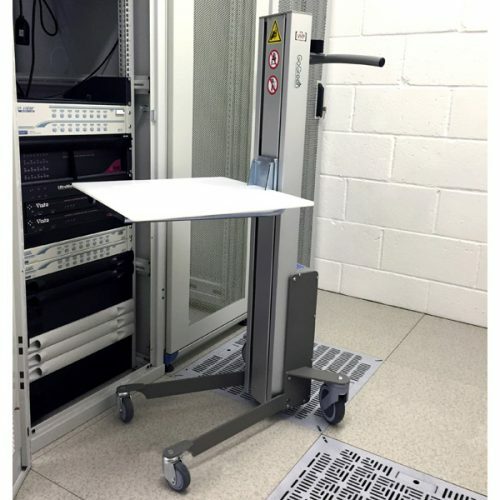 Easy to manoeuvre computer crash cart with sit to stand height adjustment. Side to side keyboard motion with an adjustable back-tilt keyboard tray. Storage compartment for closed notebook, thin client or CPU. Carts are delivered in a flat packed format or optionally can be pre-assembled, if requested. Installation service on client site.